I must admit I feel like it’s been halloween for a while now as I have shared quite a few blog posts with you. You can check them all out here. 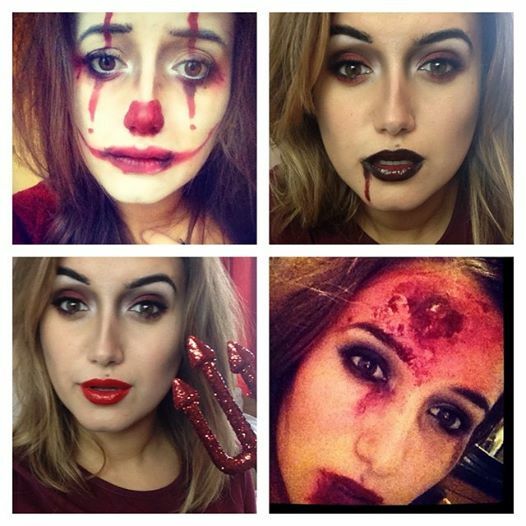 Just incase you still don’t have a halloween costume I have include my Halloween video below and if you’re not doing much this halloween why not check out my Lush Halloween blog post for a themed bath time.